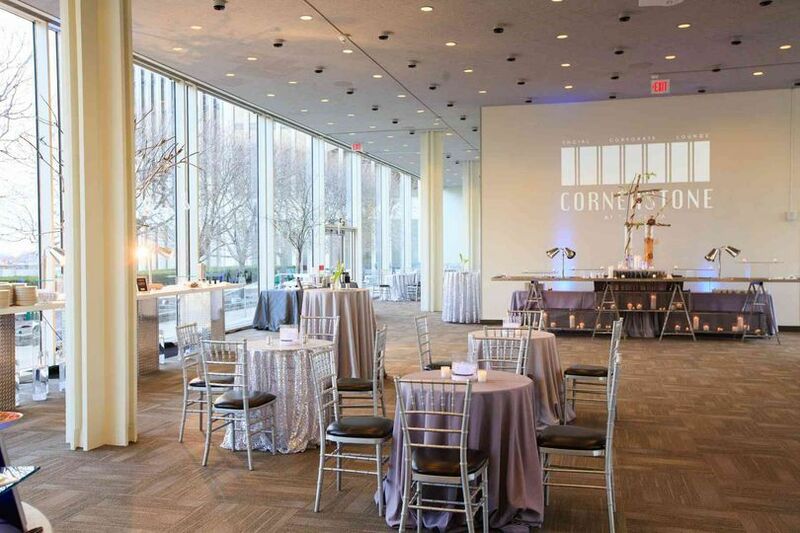 Cornerstone at the Plaza offers an unique event space on the Empire State Plaza, and will allow you to host up to 122 guests for your dream wedding. 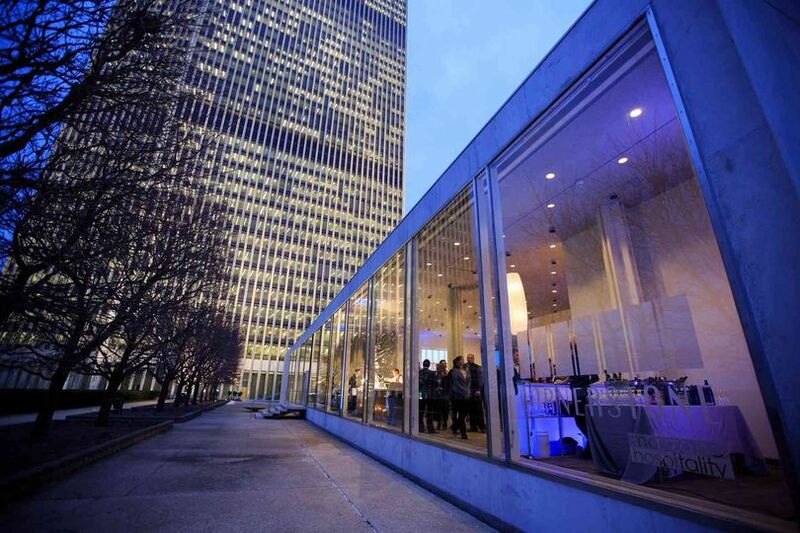 Floor-to-ceiling 14-foot glass windows offer a stunning 360-degree view of downtown Albany and the Empire State Plaza, and will provide a gorgeous sunset backdrop for your event. 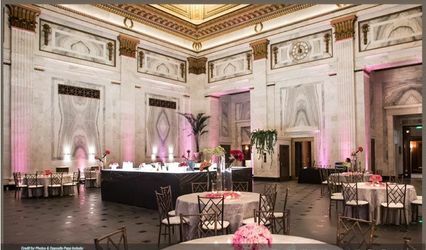 Our dedicated, on­ location staff work one­ on ­one with our clients to uncover their visions and style in order to design an event that will exceed all expectations. 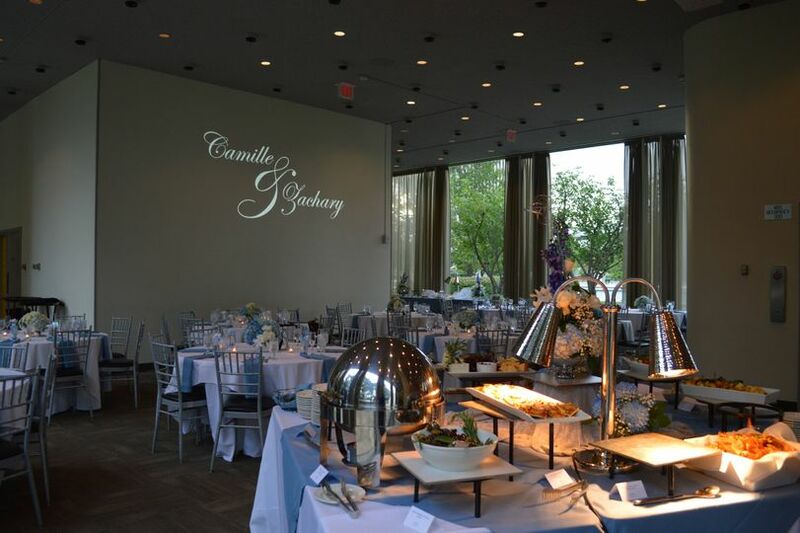 By providing impeccable service, incredible food, and a great attention to detail, our staff will manage your event from start to finish, which allows you to relax and enjoy the event of your dreams. 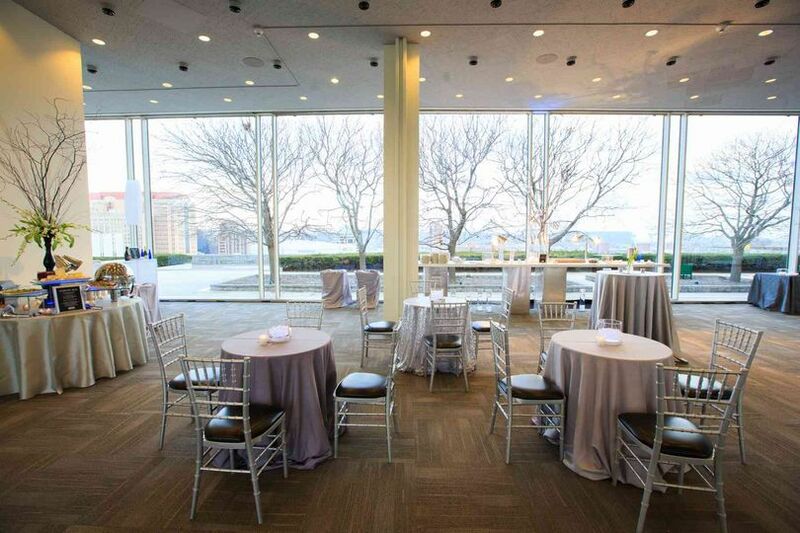 Our ideal location and proximity to the Empire State Plaza will allow for uniquely styled wedding photos, as you utilize beautiful art and architecture as your background. 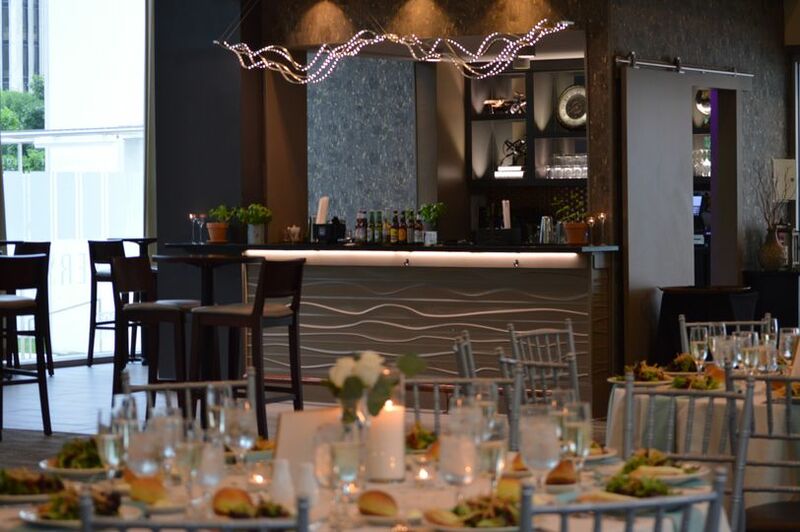 With cuisine and service provided by Mazzone Hospitality, rest assured, your event will be held to the highest standards, as set by owner Angelo Mazzone. 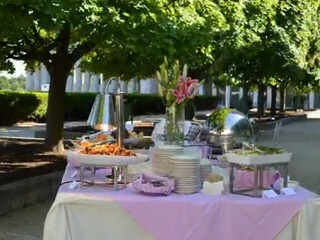 This attention to detail is what helps to make your event special and create memories that will last a lifetime. WOW! I cannot say enough about this place! 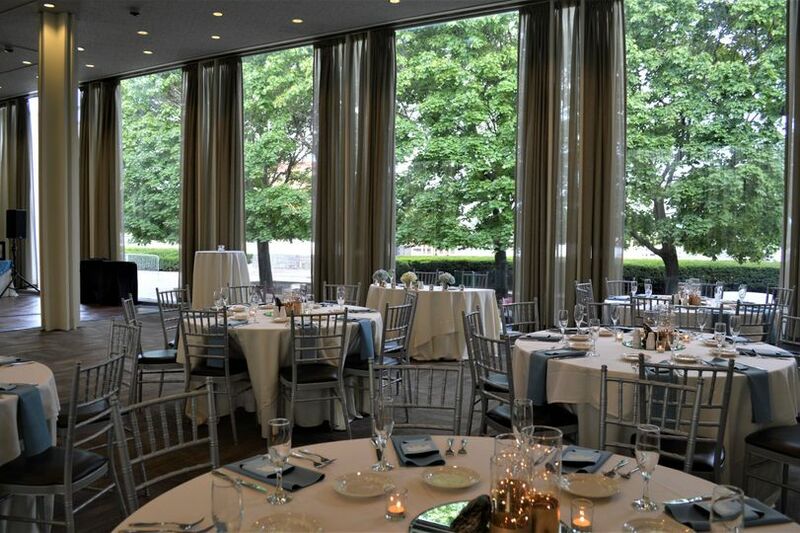 We had our reception here on 9/22/18. It was amazing! Everyone was so wonderful! Katelyn was incredible and so great to work with, she had everything covered and we had nothing to worry about! 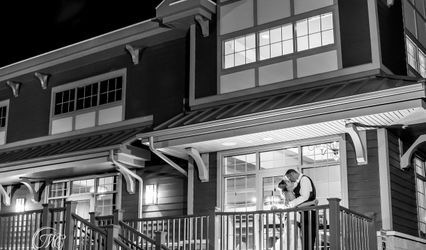 All of our guests were blown away with the food, the service, and the location! 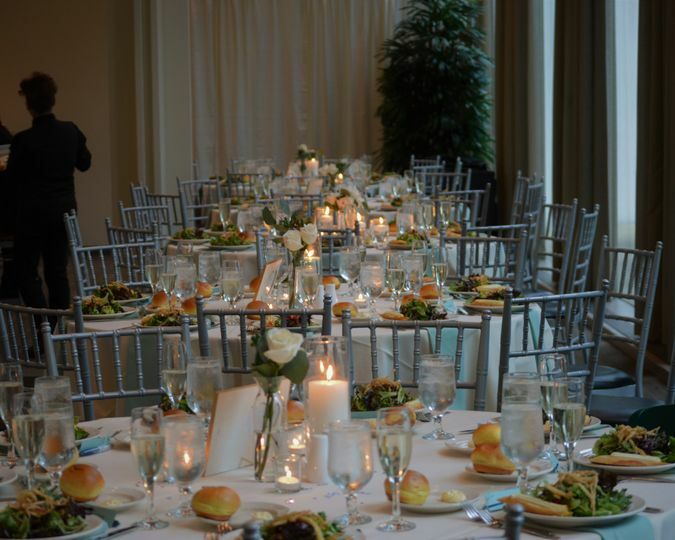 If you are looking for a smaller venue in the heart of Albany this is a PERFECT spot! Wonderful evening! No detail left out. Food was fabulous and service impeccable. Would do it again. 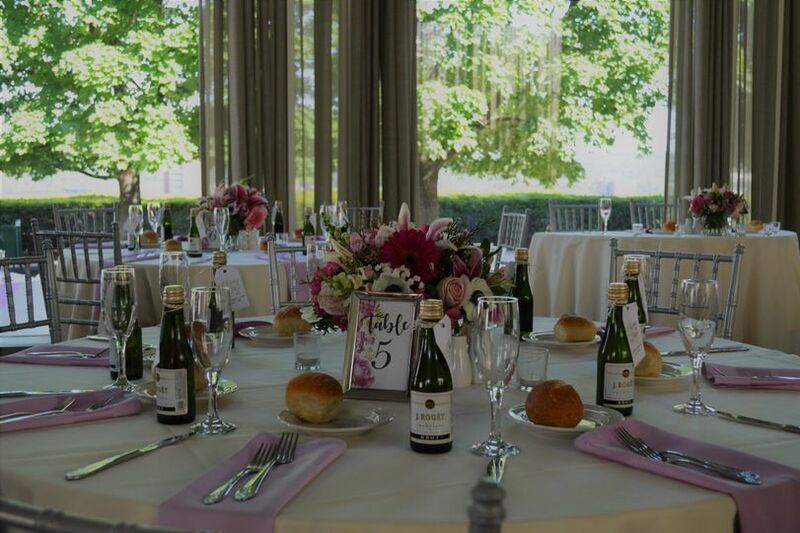 Special Packages and Pricing beginning at $88 per person for Select Dates to Turn Your Dream into Reality! 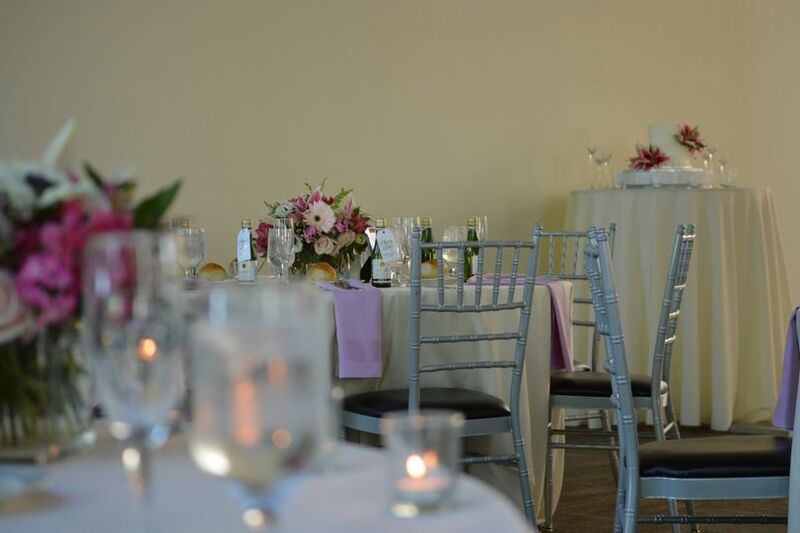 Contact our event Planner for applicable dates!